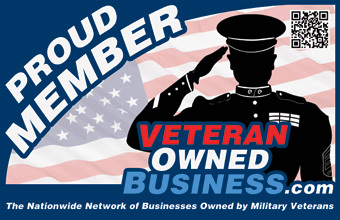 1,000s of procurement personnel are looking for your Veteran Owned Business Member Badge! 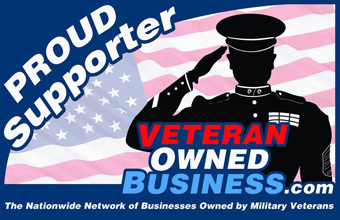 We have a network of 300,000 supporters and 1000s of procurement personnel, fellow business owners and consumers who use the Veteran Owned Business Directory's list of Veteran Entrepreneurs to actively search for products and services and are on the lookout for your VeteranOwnedBusiness.com Member Badge. 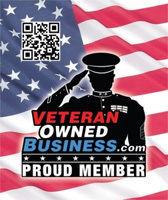 Please take a minute right now to add one of our badges (see below) to make sure they know you are part of our network! 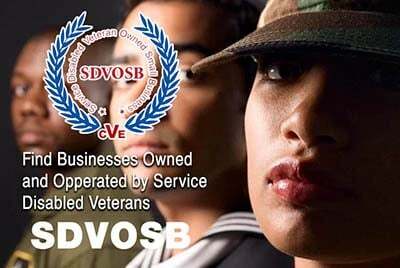 *We receive 100s of a phone calls a week from purchasing people looking for a certain type of SDVOSB / VOB to work with. We keep a running list of members who have a badge on their website and routinely look through our list when suggestion members. 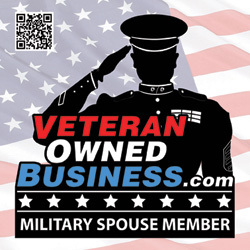 So in short, please email us and let us know when you've added our badge to your site. Instructions: Copy the code by the image or logo you want and paste it into your website's HTML. If you are using an HTML editor and/or content management system, be sure to copy and paste the code into the "Code View" and not the "Design View". 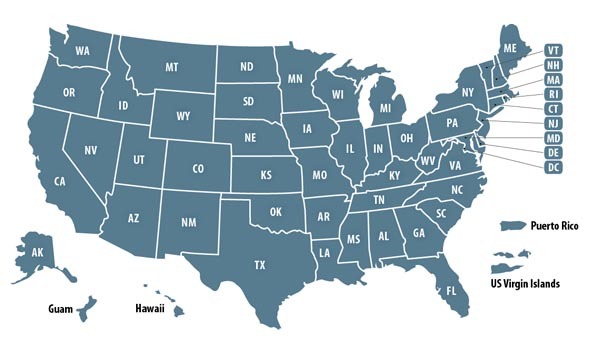 Need help, email us or call us (877) VOB-List. You can also visit our instructional post by clicking here. Use the links below to find the links best for your website. 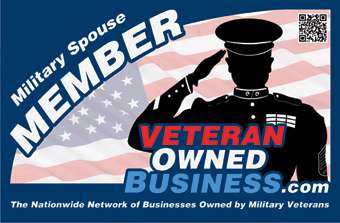 Use the following text description to let your site's visitors know about your membership in Veteran Owned Bsuiness. Simply copy and paste the following text to your site (About Us, Home Page, Partnerships, Memberships, Organizations, etc.) or click here to view our text link for links pages code and instructions. Once your profile is approved, we recommend linking directly to your VOB profile. Need help or have a question? 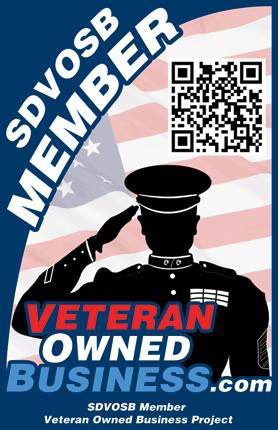 Call (877) 862-5478 or email VOB and we will do what we can to help you get your badge added! Use this text description for your links page. Copy the following paragraph and paste it directly on to your page (if using design view or using a content management system aka: CMS). Once your profile is approved, we recommend linking directly to your VOB profile. Need help or have a question? 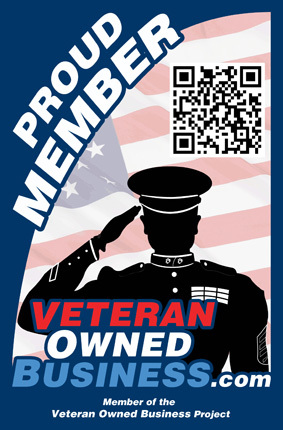 Call (877) 862-5478 or email VOB and we will do what we can to help you get your badge added!